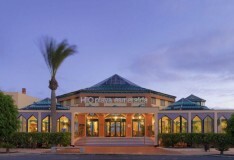 Come and experience the year round sunshine at one of our Fuerteventura resorts. 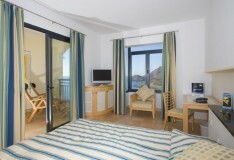 Not only will you be sure of wonderful warm weather, our Fuerteventura holidays take care of your every comfort too. 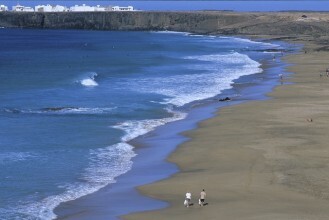 One of the Canary Islands, Fuerteventura boasts wonderful beaches at all of its resorts. 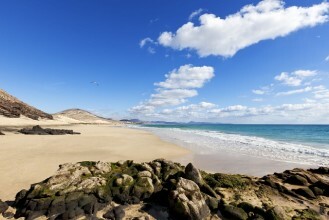 We offer holiday makers a choice of Caleta de Fuste and Corralejo, both popular and delightful choices if you want to spend your holidays in Fuerteventura this year. 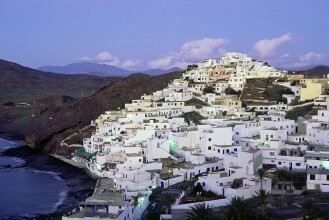 Of all the Fuerteventura resorts, Caleta de Fuste is a beautifully tranquil choice and not too far from the airport. Although quieter than some other areas on the island, tourists are still well catered for so you'll find everything you need for a relaxing stay right here including bars, restaurants, boat trips, safe beaches, water sports and coastal walks. 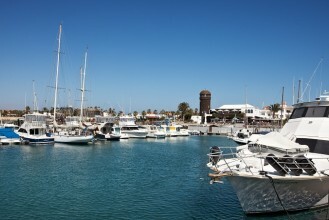 Once a small fishing village, Corralejo is now a lively and colourful tourist destination. 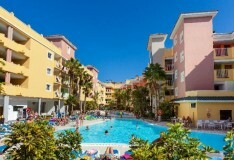 Those opting to holiday in this Fuerteventura resort are also delighted to find its original charm is unspoilt. 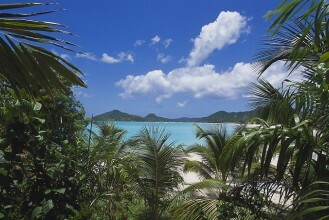 Check out the harbour, music square and sand dune nature reserve just for starters. 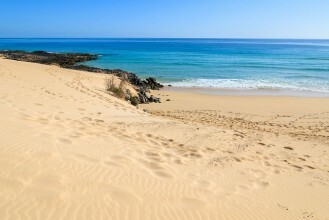 No matter what age or stage you're at, our holidays in Fuerteventura are the perfect recipe for total relaxation and fun in the Canarian sun. 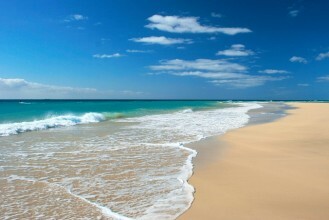 Give our reservations team a call today and book your ideal holiday in Fuerteventura.